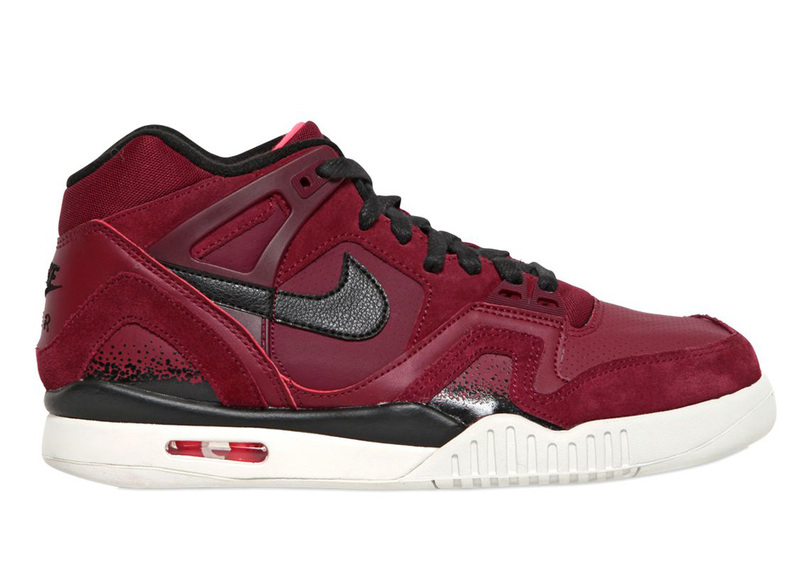 The Air Tech Challenge II gets a burgundy makeover. 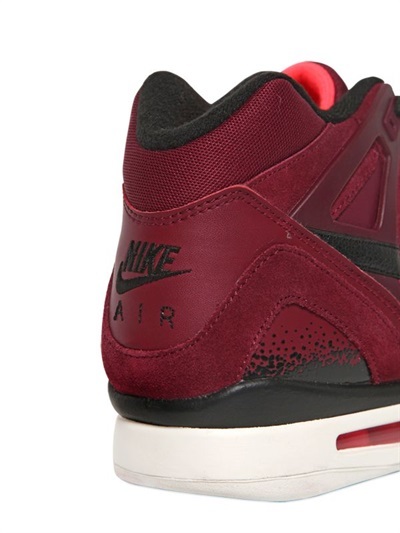 It looks like another all-new look for the iconic Nike Air Tech Challenge II will arrive this fall with this pair in a blend of burgundy and black. 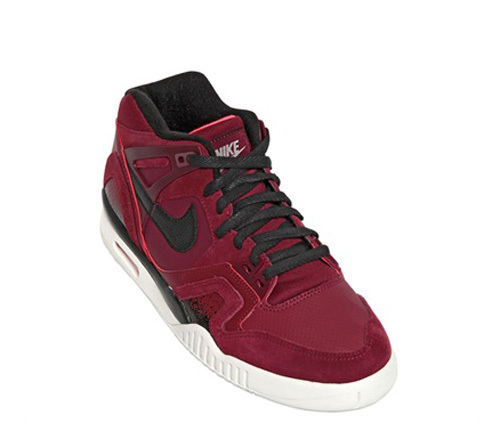 This modern look for the Andre Agassi classic features a rich dark red suede and synthetic leather upper, black accents, creamy off-white sole, and just a hint of pink for the Air unit, inner tongue, and Nike text on the outsole. 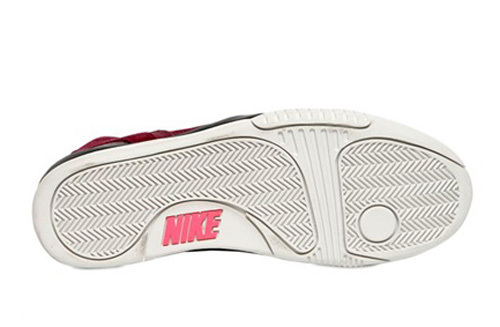 We have no official release date yet, but expect them in stores by late September.